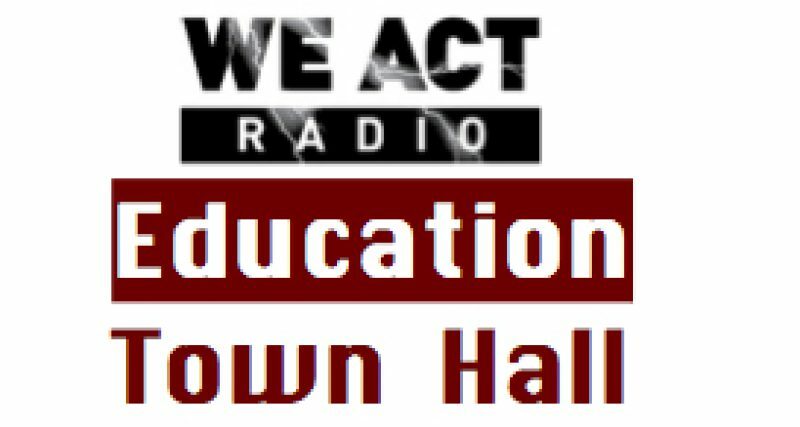 This week’s action-packed edition of The Education Town Hall on We Act Radio. Time to Use the BAT Phone? The Education Town Hall has hosted current and former teachers with strong opinions about their professions and how best to help their students. Many teachers, here in DC and beyond, have been too dejected or intimidated — after years of discourse blaming, even vilifying, teachers for all that is wrong with education in our country — to speak out. 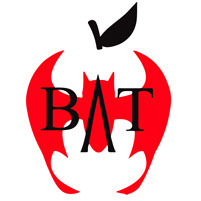 In the last few weeks, however, the BAT Association has formed to bring teacher perspectives to the forefront. Maybe the name is suitable for a discussion list or something like that, but it doesn’t offer a good image to the public. Yeah! That’s what you want! The kind of teacher who says, “OK, I’m supposed to give you this handout and talk to you about… No, [expletive deleted] I’m going to actually teach you some physics!” In DCPS you definitely wanted teachers who understand that authority has power but don’t let that get in the way way of teaching. You wanted badass teachers. 3. When leaders of both major parties take turns bashing teachers and deluging their classrooms with tests and assessments. This is for every teacher who refuses to be blamed for the failure of our society to erase poverty and inequality, and refuses to accept assessments, tests and evaluations imposed by those who have contempt for real teaching and learning…. We are a community of teachers, professors, and educators running from Kindergarten all the way to University. We are also parents, your neighbors, and your friends. We are members of your community, and we care deeply about that community. We have come together to push back against so-called corporate education reform, or the Educational-Industrial Complex and the damage it has done to students, schools, teachers, and communities. Young people around the world are urged to add their thoughts to a global statement regarding education. The United Nations, in conjunction with non-governmental organizations, launched “The World We Want” to amplify voices for sustainable development. Today, sixty-one million children and young people are denied the right to education…. 1. Pass a Security Council resolution that recognizes the global education crisis and take concrete steps to address education and security, particularly for girls and in situations of emergency. Work urgently to ensure all children have access to quality learning, including the 61 million excluded boys and girls. Provide at least nine years of quality education to every child, where they are equipped with the resources, environment and professional support they require to learn and thrive. Encourage students to add their comments. Education Week‘s Alyson Klein reported on Tuesday that a Senate appropriations panel approved a $1.6 billion increase in Head Start funding and an additional $750 million to support preschool improvements.